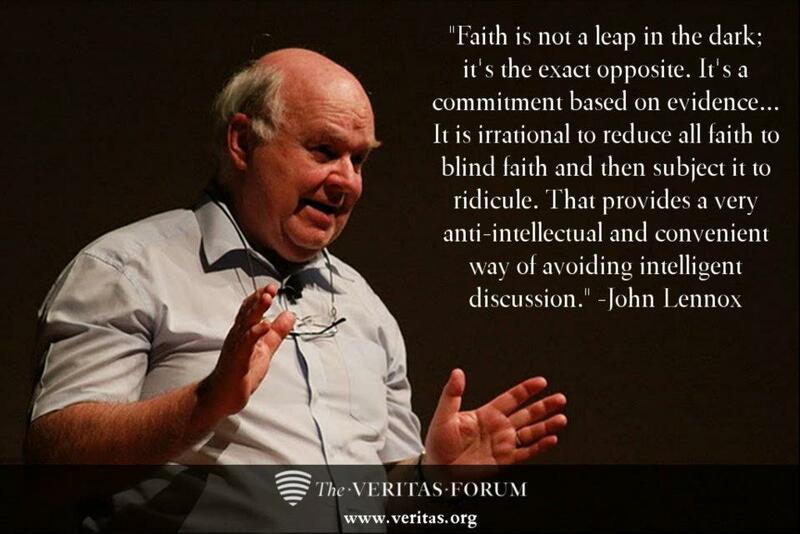 I have come to the most sincere conclusion that Faith is a prerequisite to use Reason/Logic. It takes trust and commitment to put ones stock in anything. Reason and Logic are by no means excluded from this all-encompassing fact of life. Either Christians use evidence to ground every decision they make, and in the same way, or they don’t.